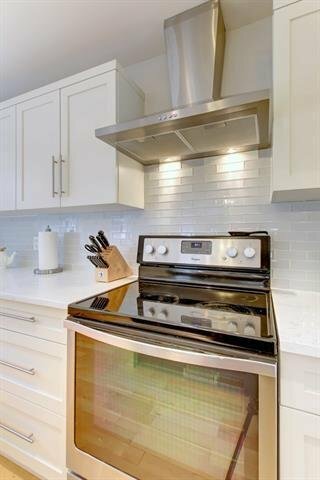 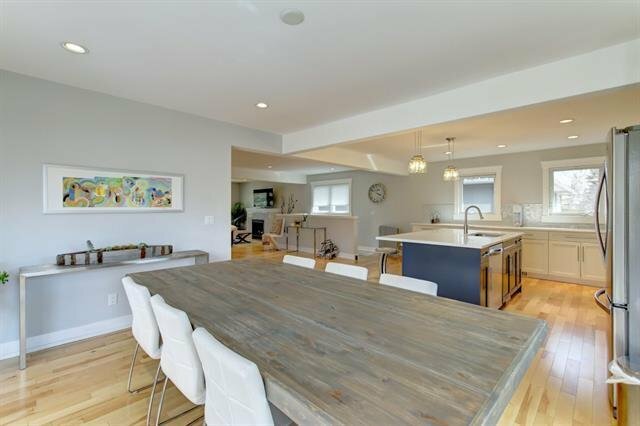 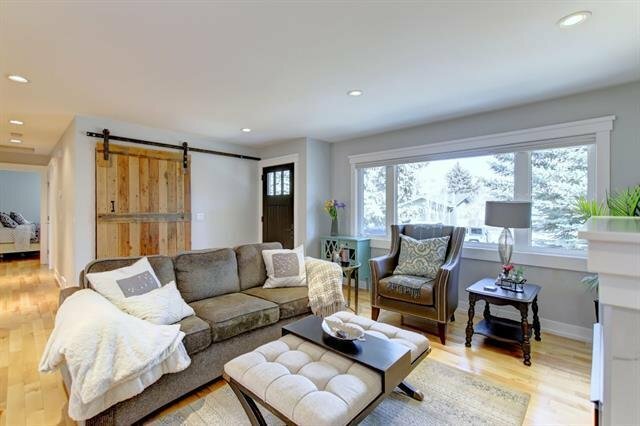 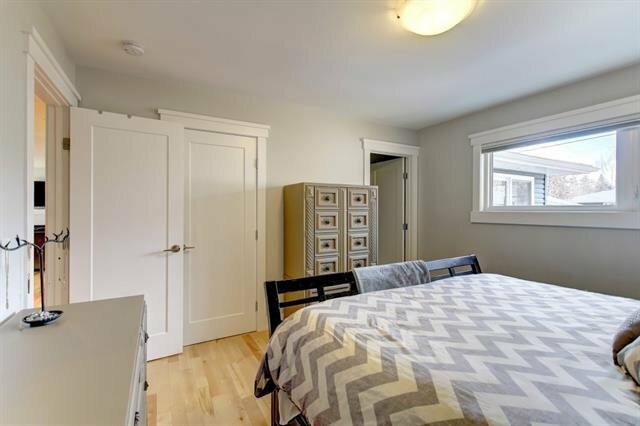 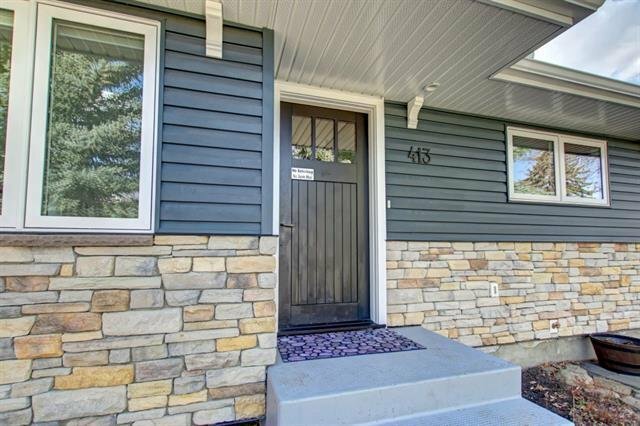 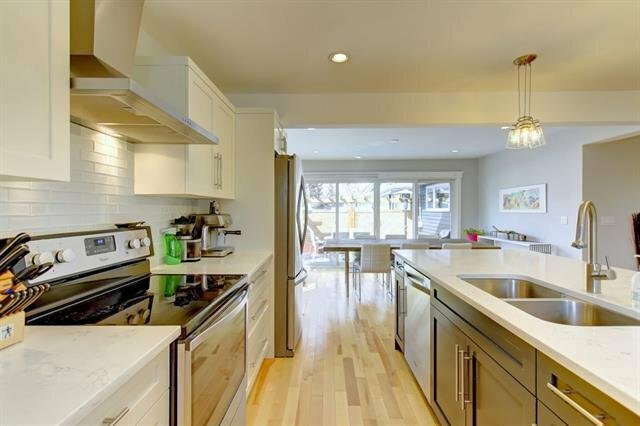 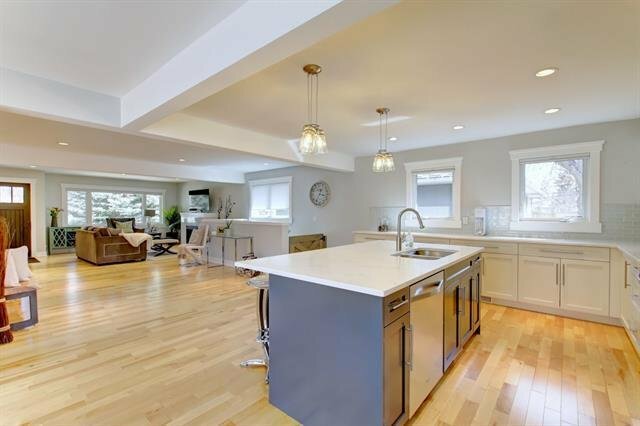 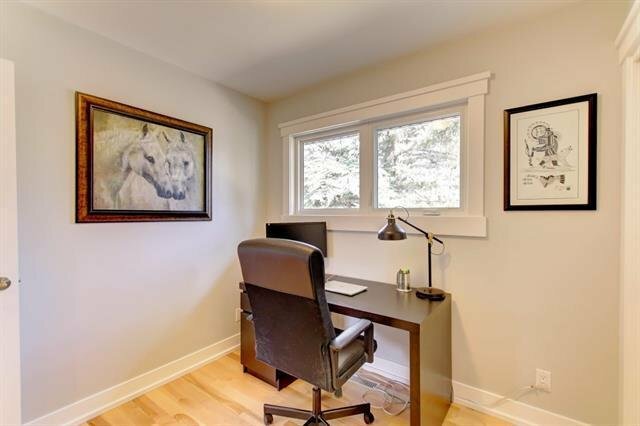 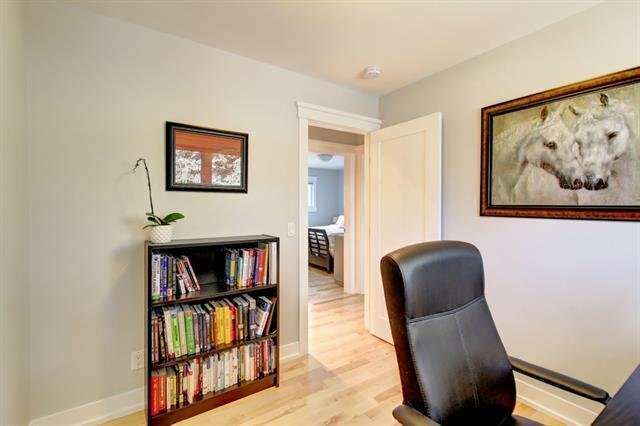 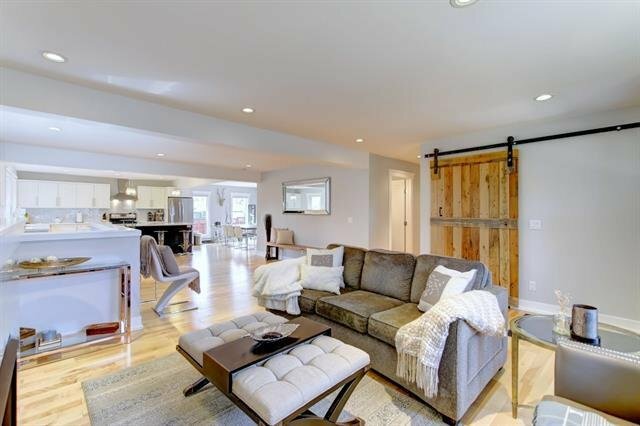 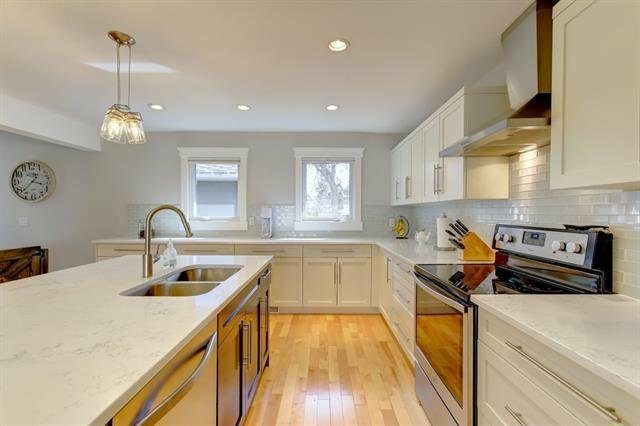 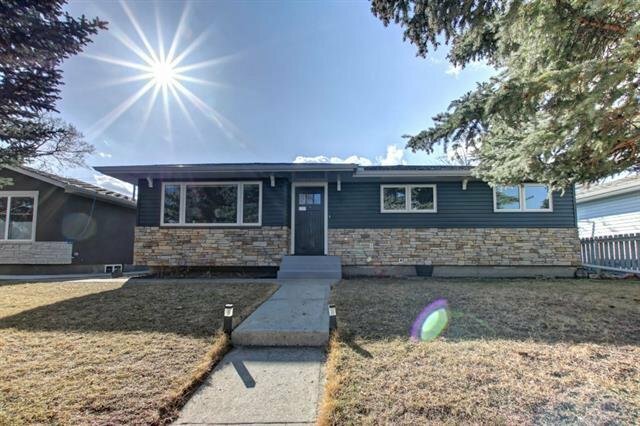 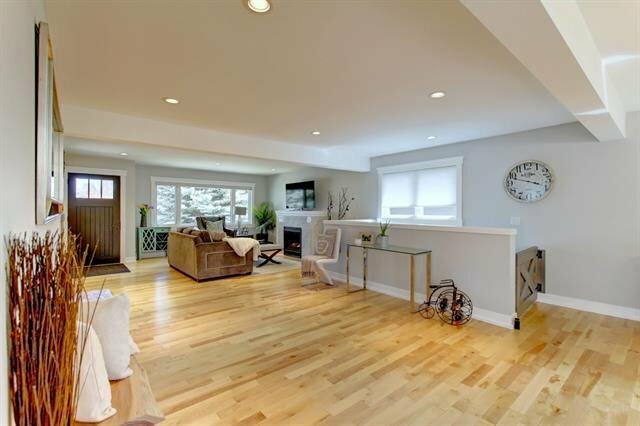 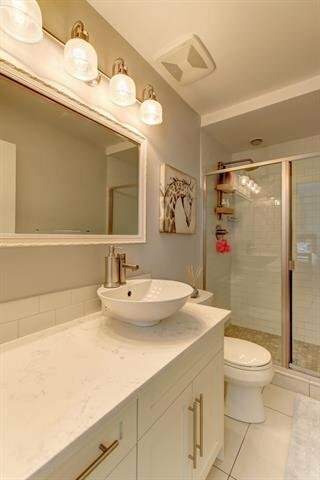 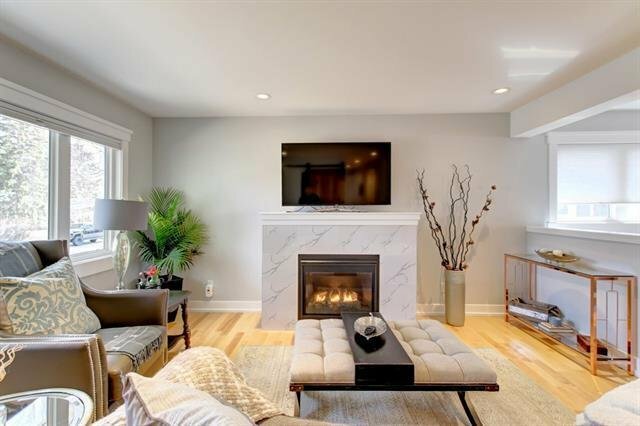 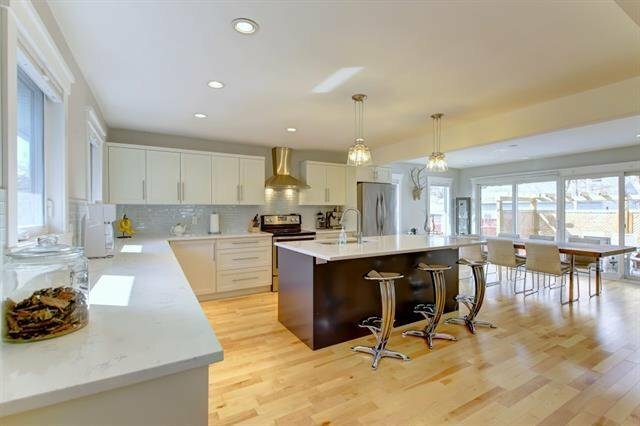 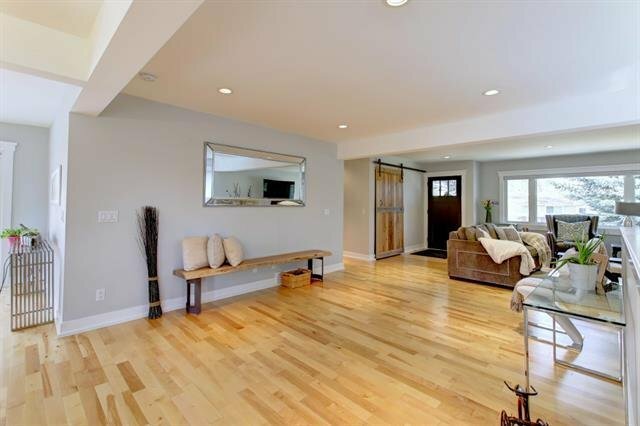 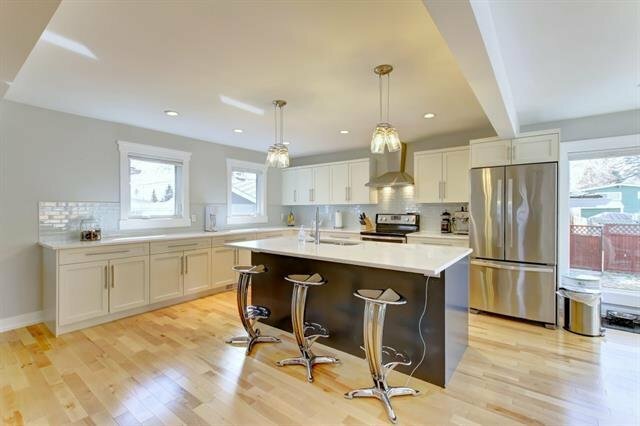 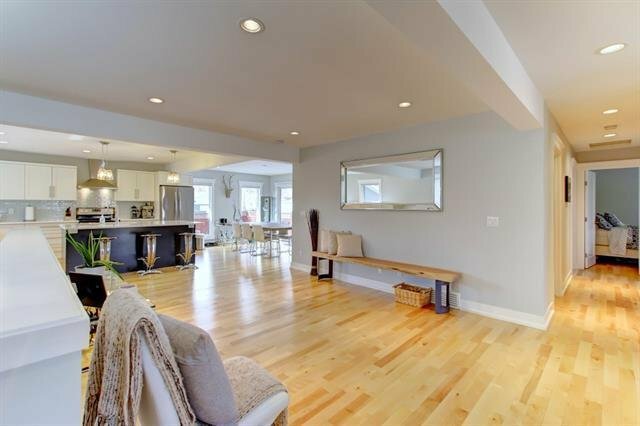 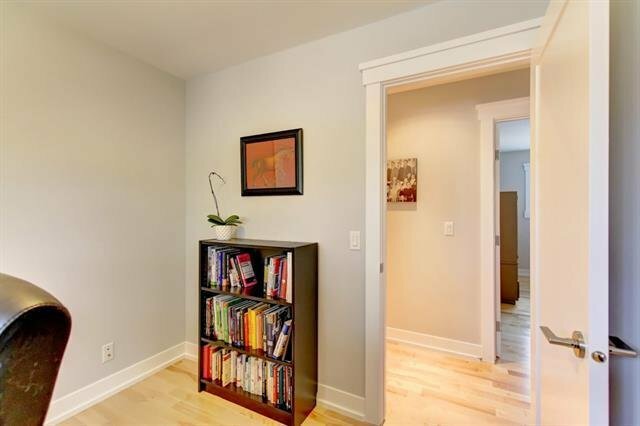 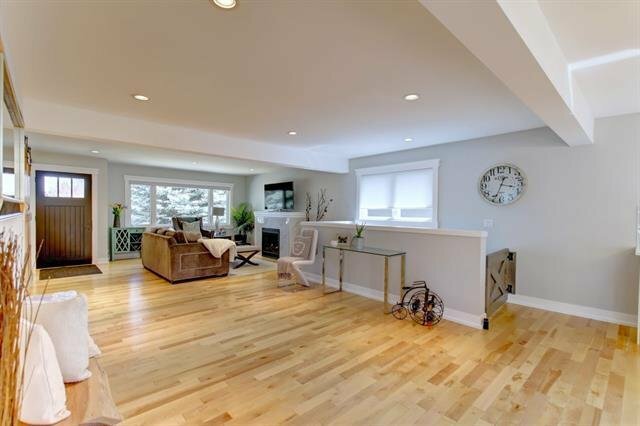 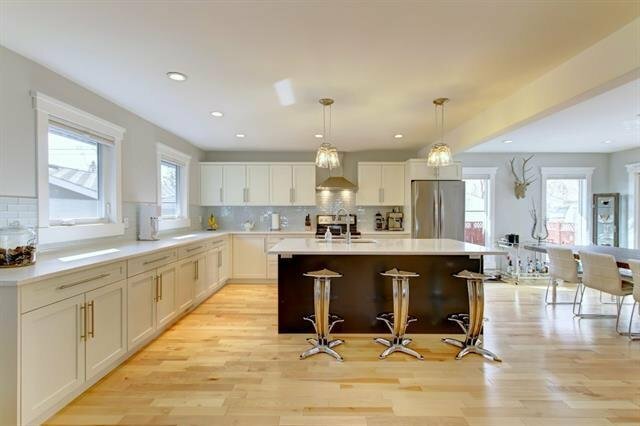 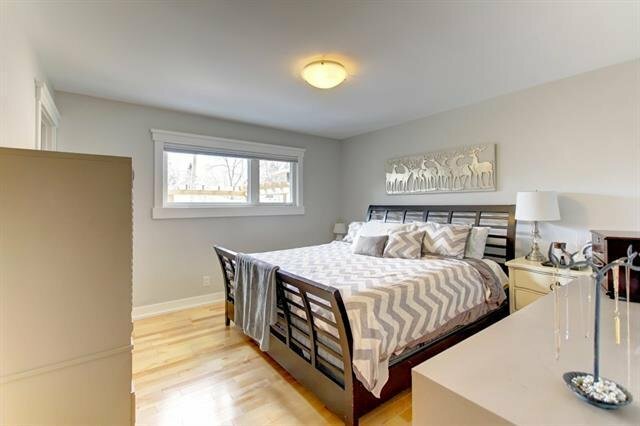 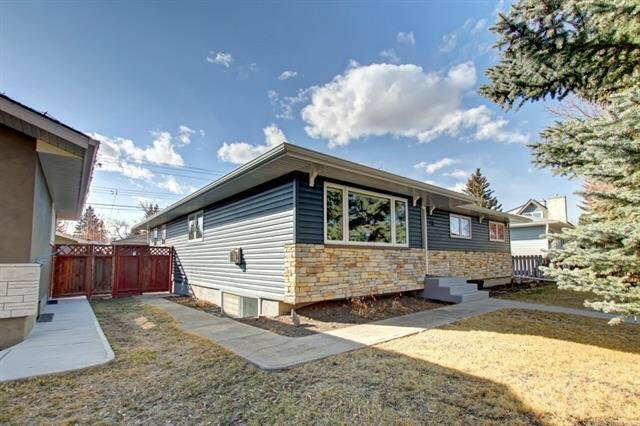 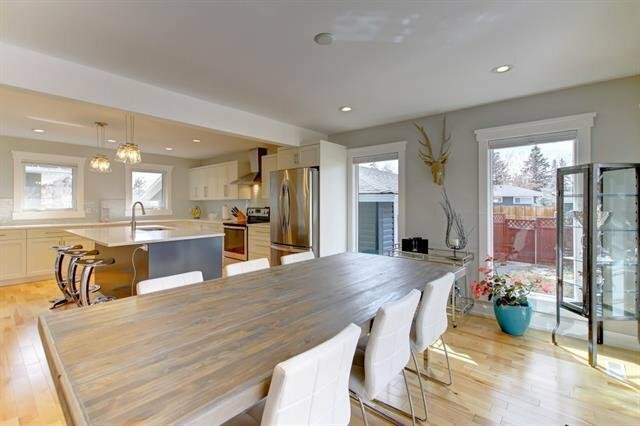 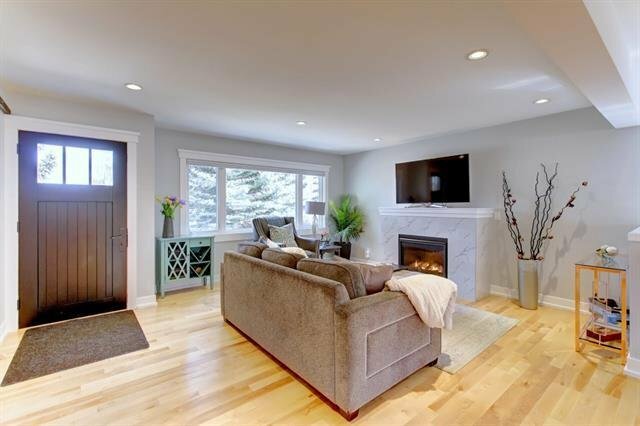 Classic bungalow architecture combined with a full modern renovation, on a quiet crescent! 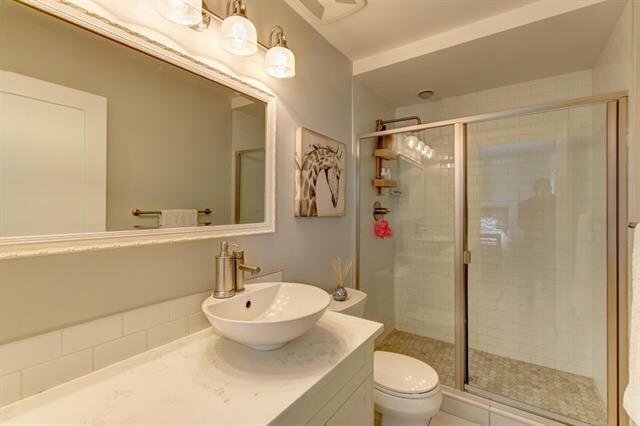 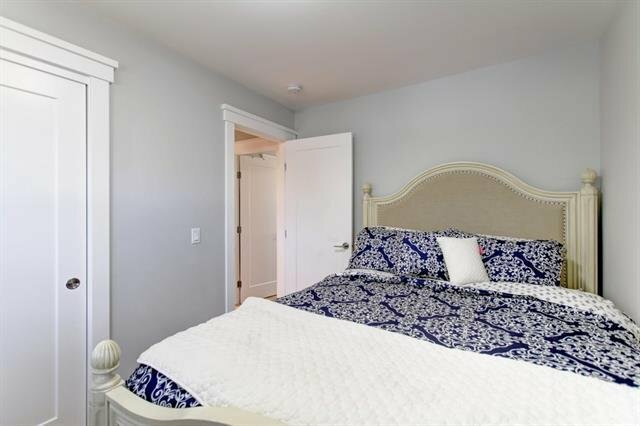 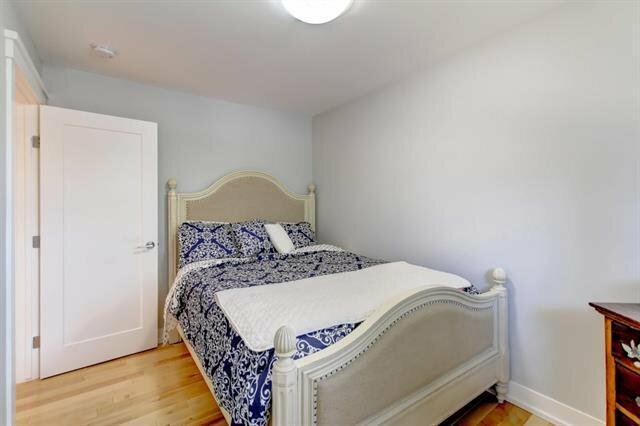 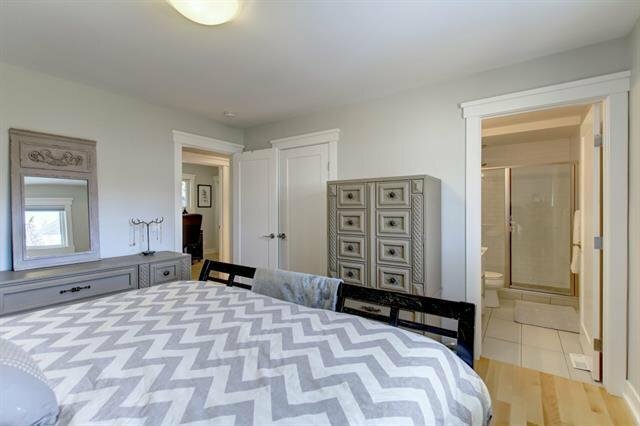 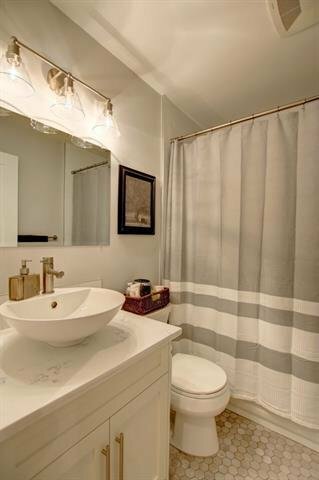 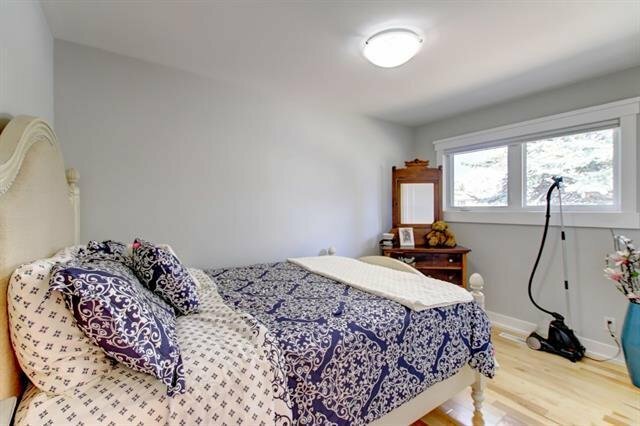 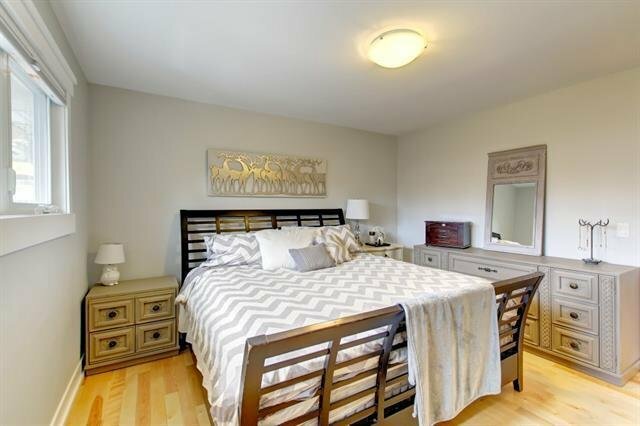 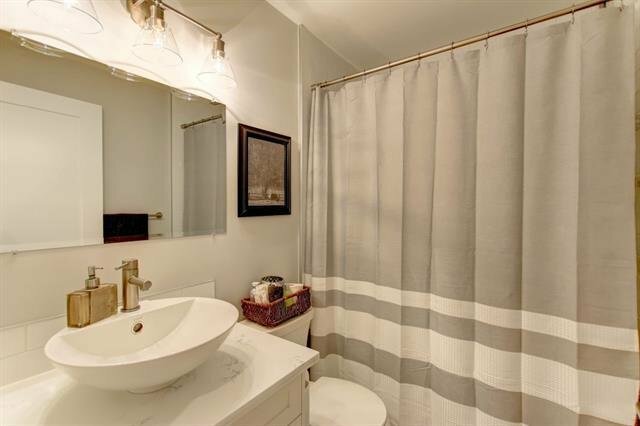 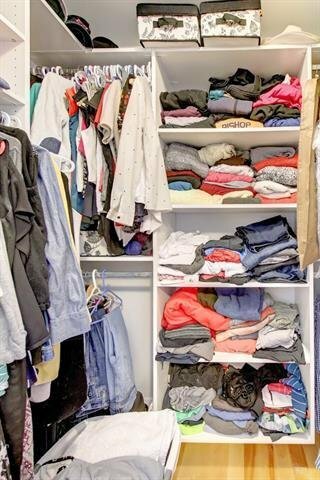 Master bedroom features its own ensuite bath and walk-in closet. 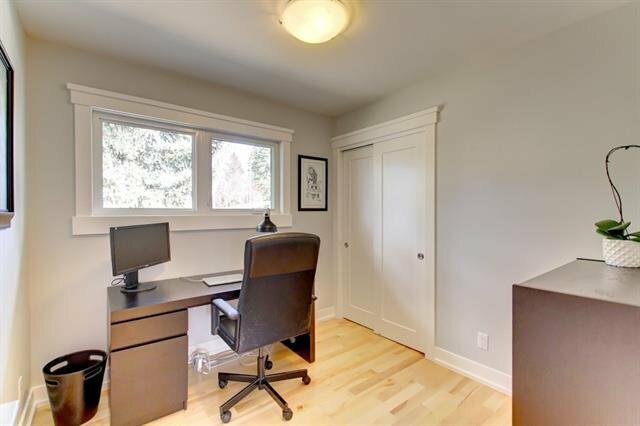 HunterDouglas blinds thoughout the main floor. 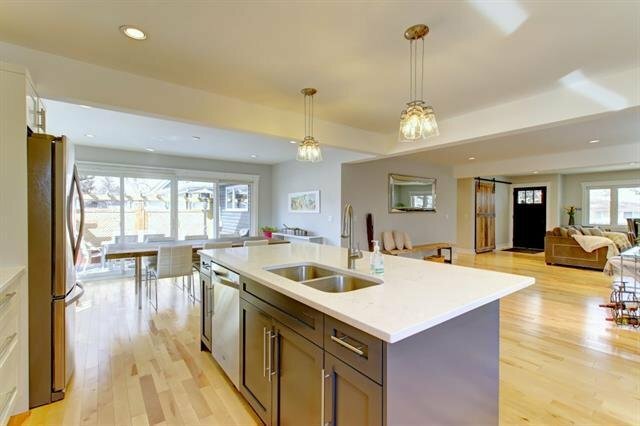 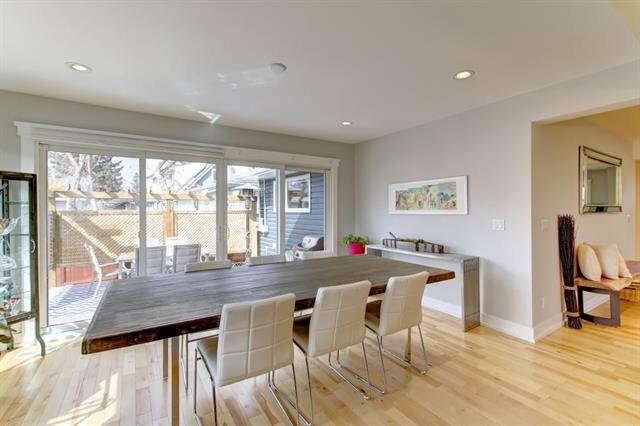 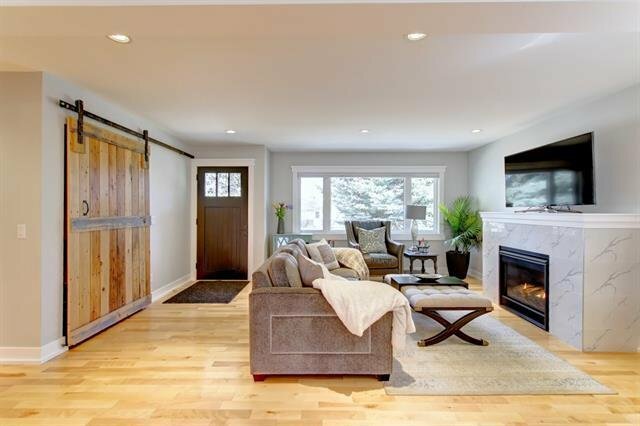 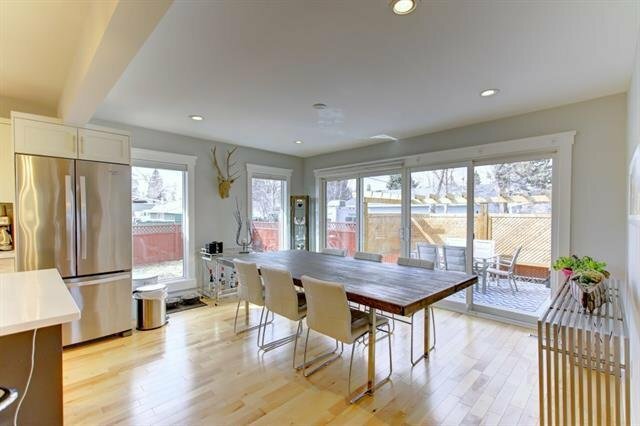 The open concept has double sliding doors expanding the space to the sun drenched west facing deck! 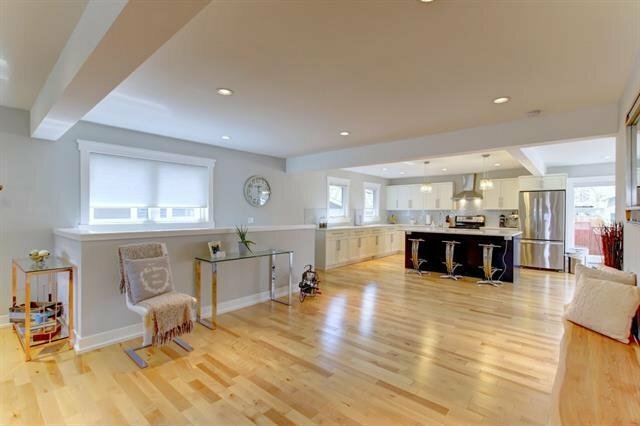 This property has a fantastic use of space, making entertaining a breeze. 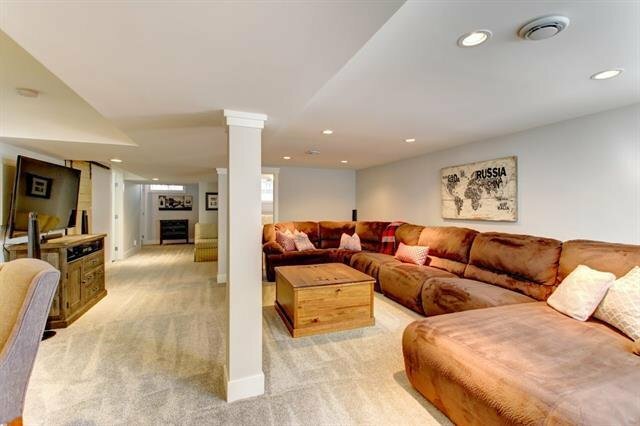 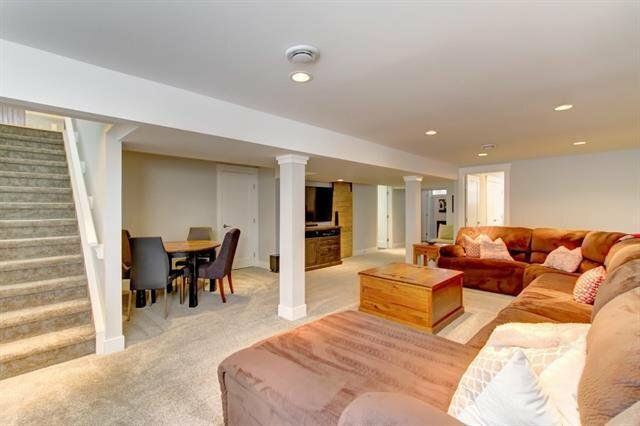 The basement is fully finished with a large bath, wall to wall carpet and a large family room and a 4th bedroom. 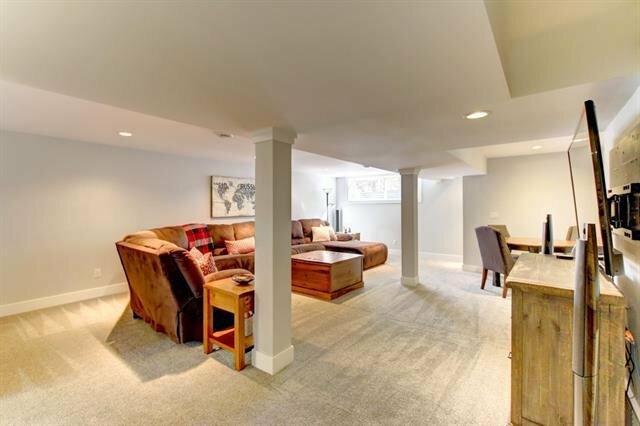 Light is ample in the basement due to the deep window wells!